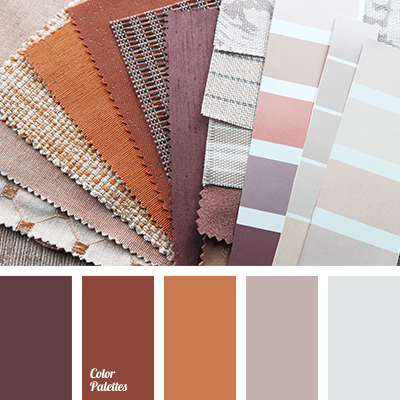 "dusty" beige, "dusty" orange, "dusty" pink, beige, brown, burgundy, coffee beige, delicate shades of roses, dull orange, gentle palette for a wedding, gentle shades of pink, pale pink, reddish brown, shades of purple. 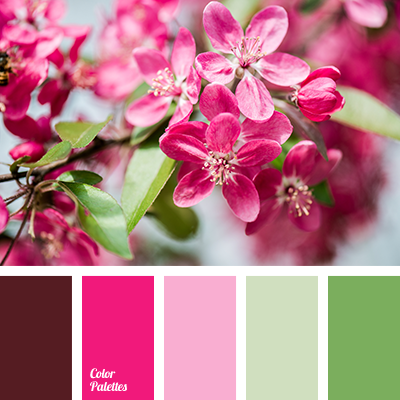 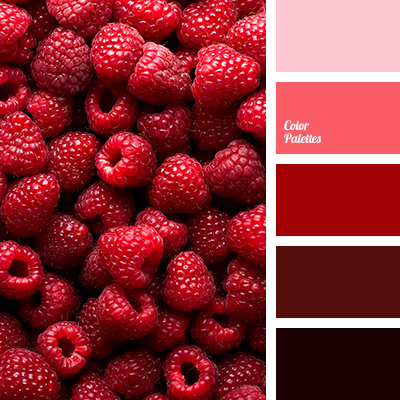 claret-pink, color of raspberry, crimson, deep pink, design palettes, designer combination of colors, light pink, monochrome, monochrome color palette, monochrome palette, monochrome pink color palette, pale pink, pink and raspberry, red flesh. 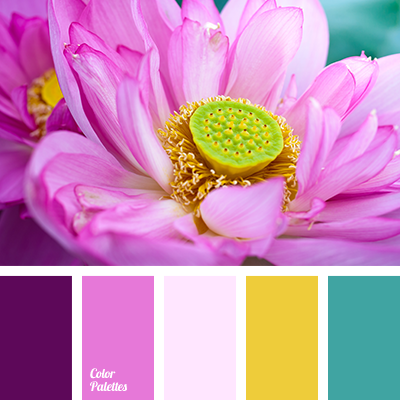 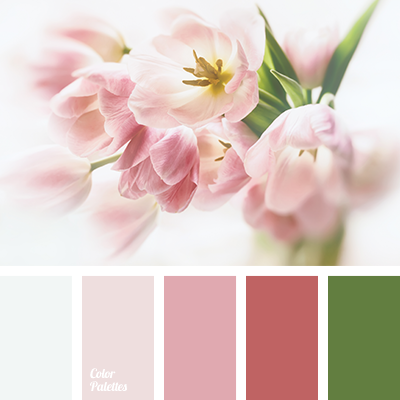 "dusty" beige, "dusty" pink, color combination for wedding, color of green leaves, color of pink tulips, crimson, gamma for wedding, lilac, pale pink, pastel pink, shades of pink. 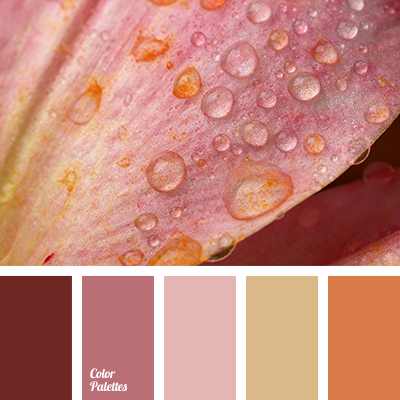 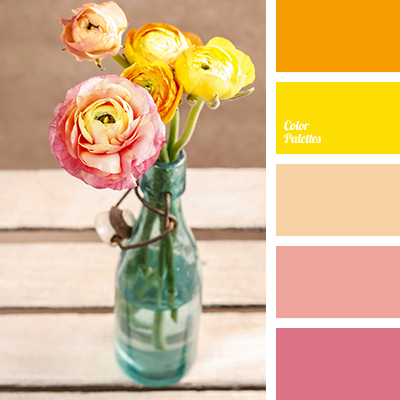 "dusty" pink, a pink, beige, bright yellow, color selection for repair, color solution for home, orange colour, pale pink, pale purple, shades of pink, warm orange, warm shades, yellow colour. 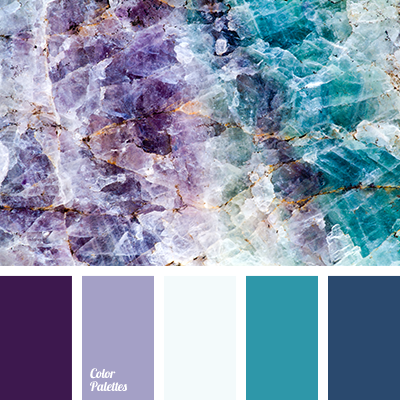 amethyst color, aubergine, blue-violet, color palette for a wedding, color palette for wedding in winter, colors for the wedding, dark purple, delicate purple color, gentle blue, gray-blue, icy blue, lilac, pale pink, pink-lilac, purple, purple orchids, shades of pink.